You think that the first smartphone was revealed the Apple, you are mistaken. In this article we will tell you about the first smartphone, its history and its specs and capabilities. So attention, the first smartphone was revealed in 1992. IBM revealed a revolutionary device that had more capabilities than its preceding cell phones. 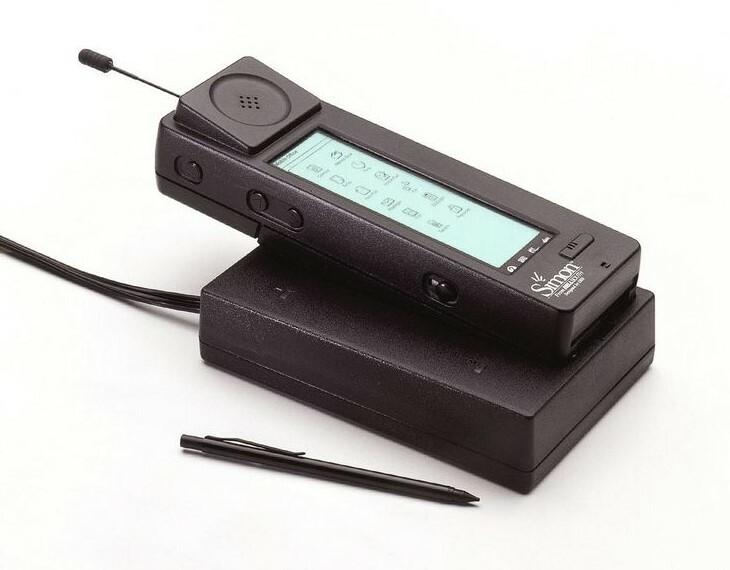 This prototype smartphone was known as the Simon Personal Communicator, but it wouldn’t see its way to consumers until 1994. 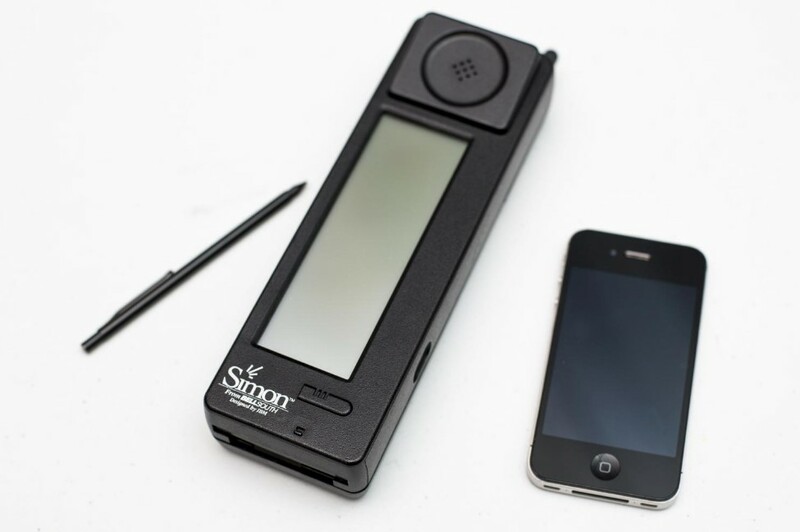 The term smart phone or smartphone was not created until a year after the introduction of the Simon, appearing in print as early as 1995, describing AT&T’s PhoneWriter Communicator. Touch screen, Email, Fax, Notes and Calendar, Apps. What about the Apple first smartphone? The iPhone was one of the most advanced consumer smartphones the market had ever seen. Priced at $499 for the 4gb unit and $599 for the 8gb model, users flocked to the device – and to the AT&T carrier it was exclusive to. Apple sold 1.4 million iPhones its first year on the market, and the device exploded to 11.6 million sold in 2008. The first iPhone was officially announced on January 9, 2007, and was later released in the United States on June 29, 2007. It featured quad-band GSM cellular connectivity with GPRS and EDGE support for data transfer. The original iPhone was introduced by Steve Jobs at the Macworld Conference & Expo held in Moscone West in San Francisco, California. In his address, Jobs mentioned, “This is a day, that I have been looking forward to for two and a half years”, and that “today, Apple is going to reinvent the phone. “Jobs introduced the iPhone as a combination of three devices: a “widescreen iPod with touch controls”; a “revolutionary mobile phone”; and a “breakthrough Internet communicator”.